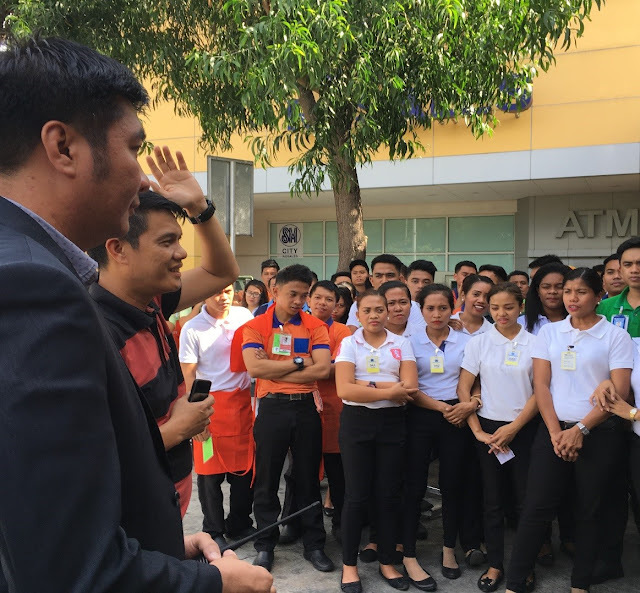 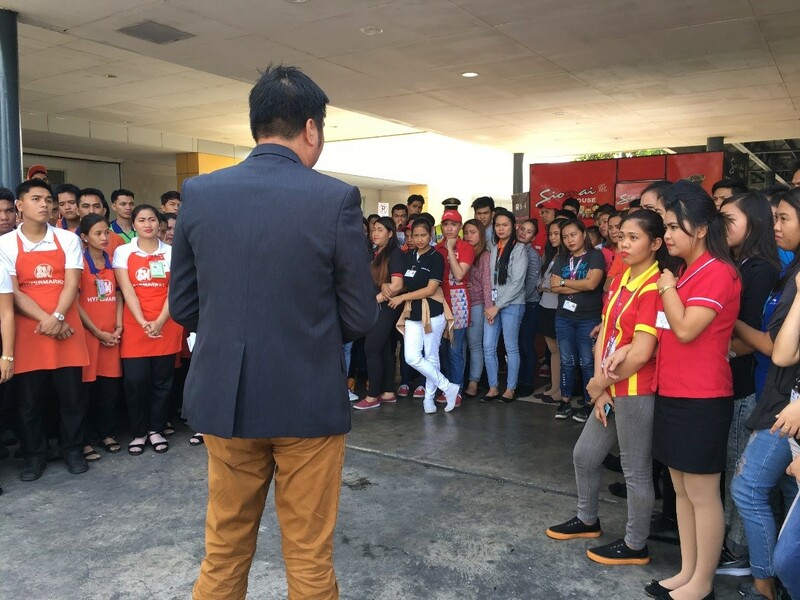 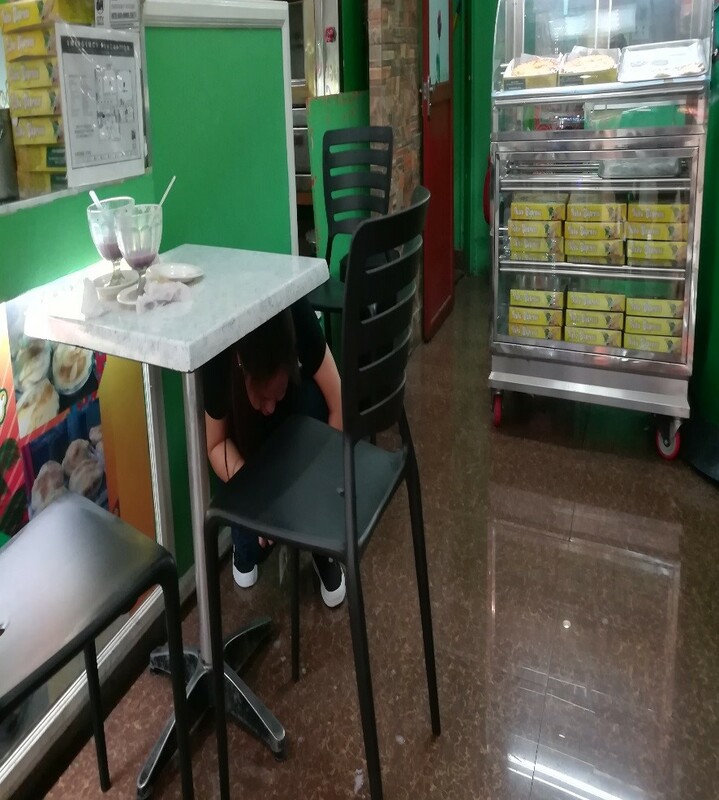 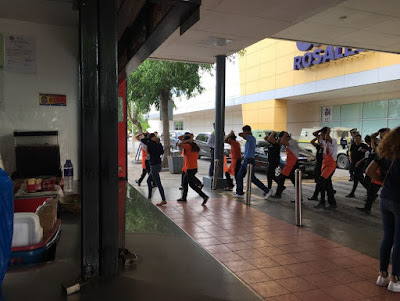 On February 15, 2018, over 600 participants composed of employees, tenants, affiliates and shoppers of SM City Rosales are expected to ‘Drop, Cover and Hold’ as they participate in the National Simultaneous Earthquake Drill which is designed to raise awareness about earthquake risks and the ways people can stay safe when the ground starts shaking. The drill and evacuation started at 2 PM and lasted for 13 minutes as recorded in the command center. 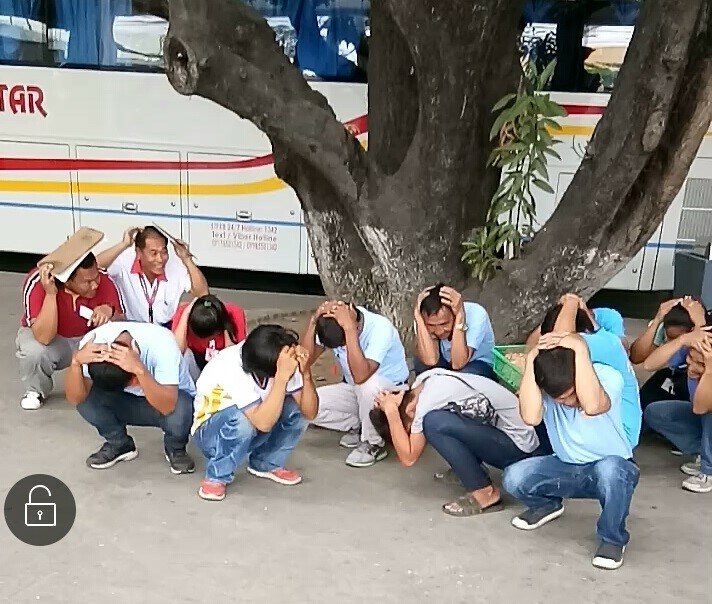 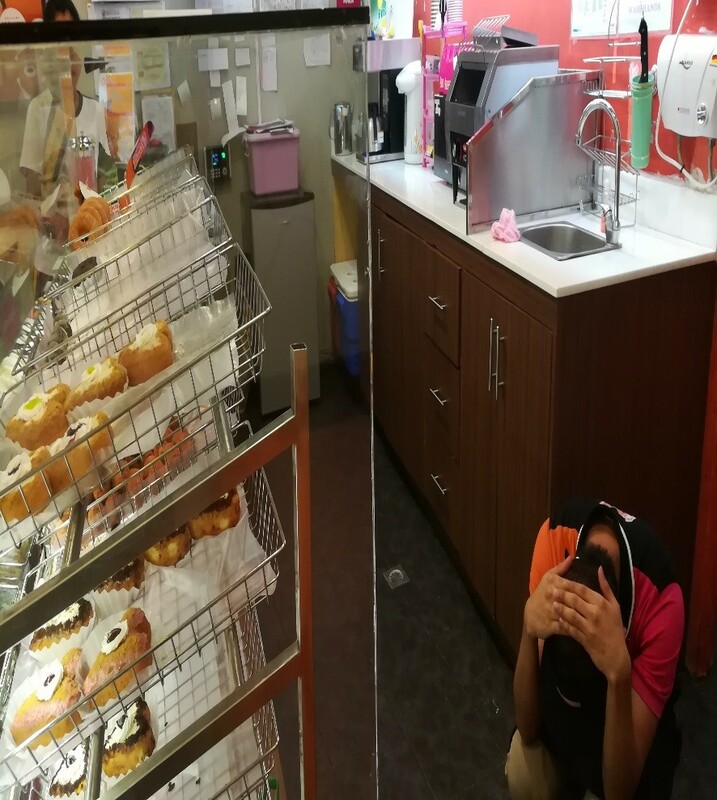 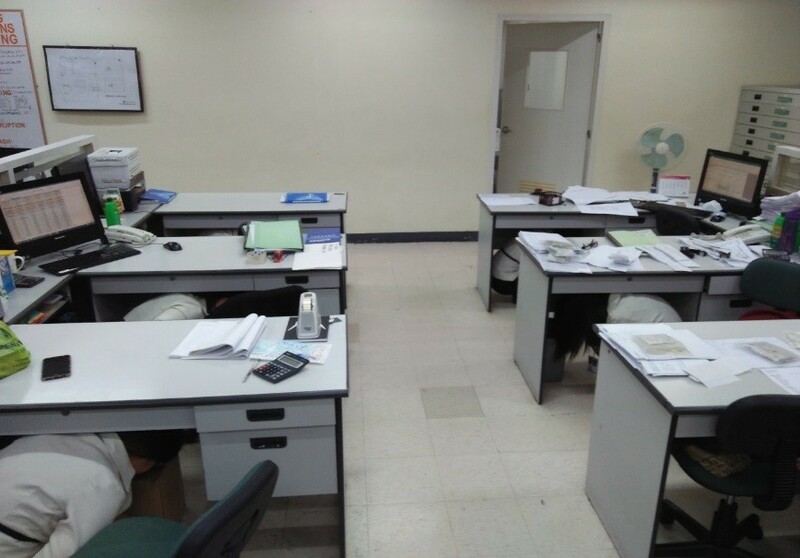 Participants were directed to observe the Duck, Cover and Hold position as the alarm sounded. 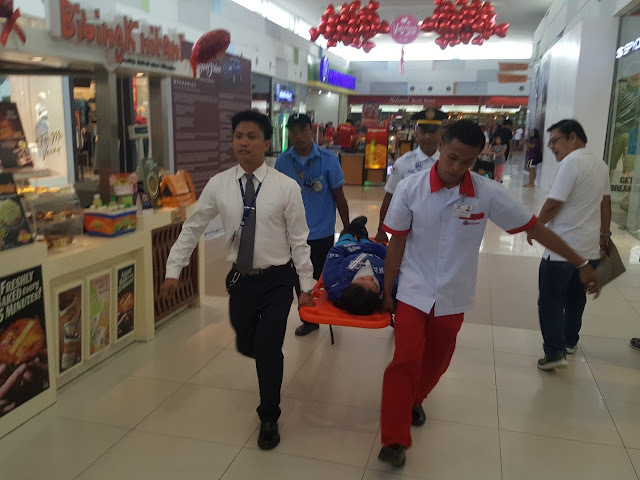 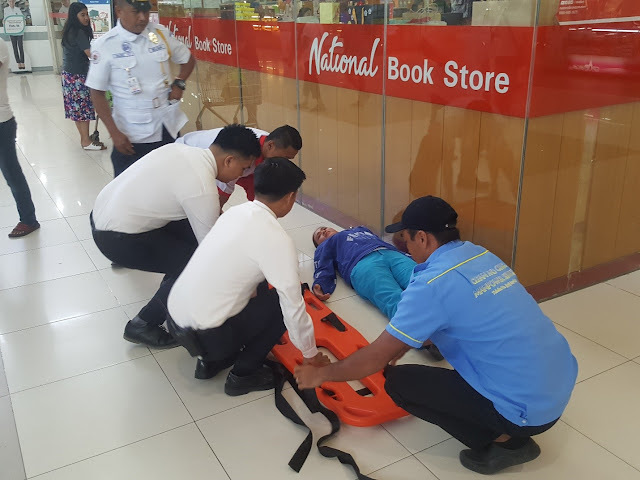 Mall’s emergency rescue group facilitated the evacuation procedures. 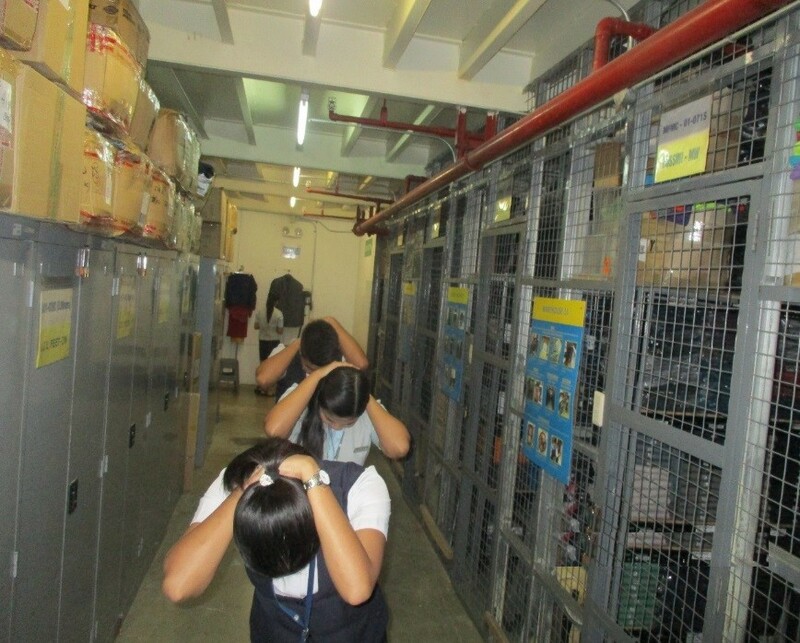 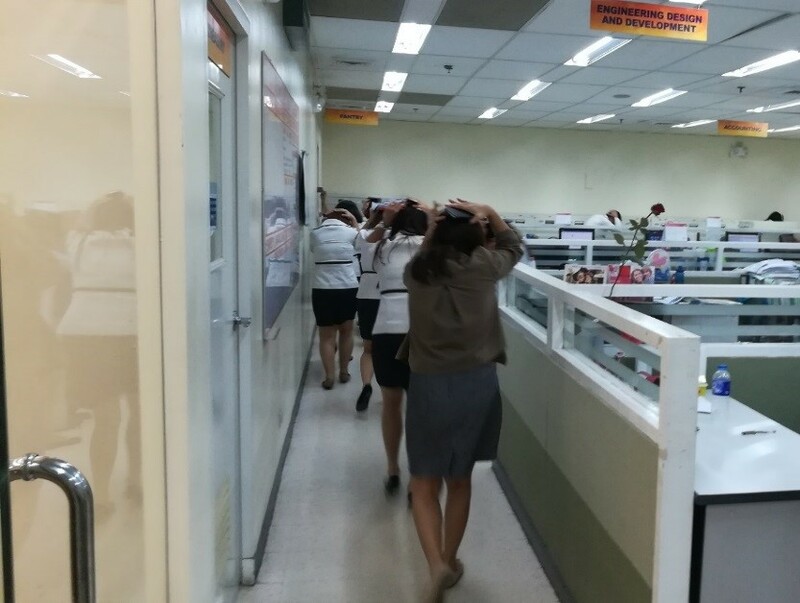 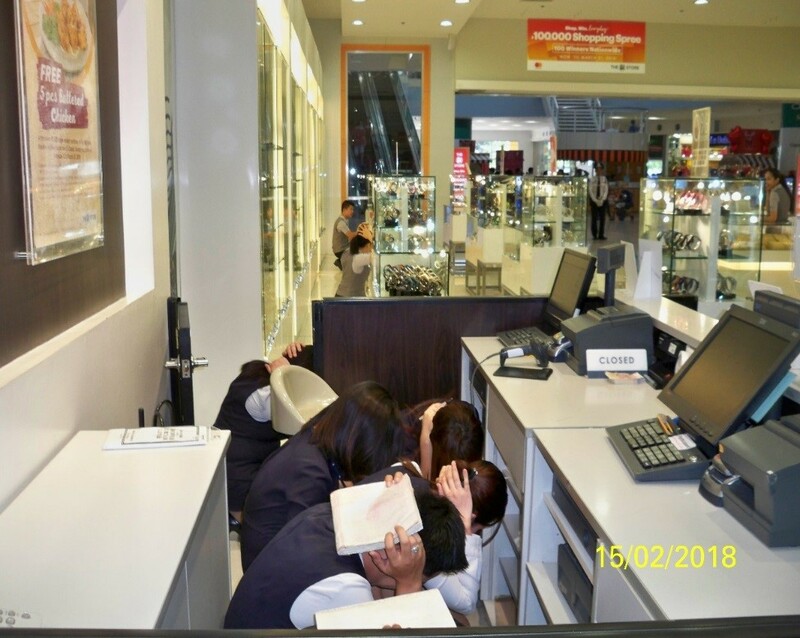 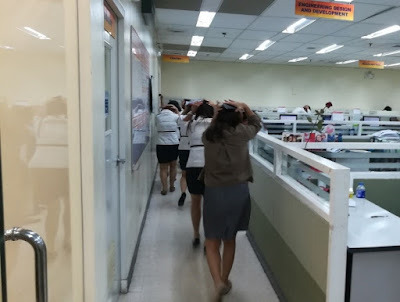 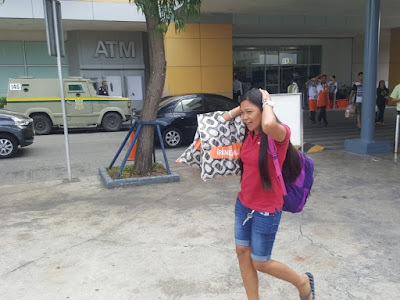 Employees and shoppers at SM City Rosales evacuate the building during the drill.